When I paid a visit to the flagship Mayfair store of Gentlemen’s Tonic last week I was expecting a nice relaxing facial, which I certainly got and it has left my skin fresh and glowing. I’ve spoken before about the fact that my skin isn’t great but but since my facial there has been a marked improvement and I’m feeling skin confident for the first time in a while. I won’t go into a full on chemistry lesson but the hormonal make-up of guys skin is different to that of ladies, tends to be thicker and is often oilier. As such it behaves differently – for example ladies tend to start showing the signs of ageing earlier due to having thinner skin amongst other factors. However women tend to also tend to have better skin care routines and so when men start to age it happens faster and so they level out at around 50. Gentlemen’s Tonic was born from this concept – that men should have products made specifically for their skin. 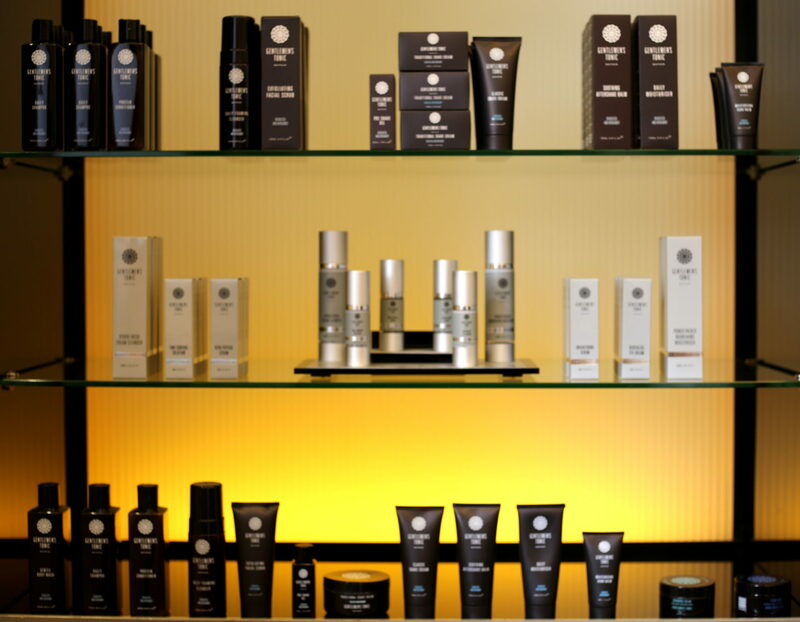 The fact is that most skincare ranges and salons cater mainly for the female market and the guys range tend to be tacked on at the end, often just taking the same products and packaging them differently. Exfoliating is what basically clears all of the gunk (technical term) from the pores of the skin. Guys also have bigger pores than women which means that they can get clogged more easily, particularly in cities where there is lots of pollution. Exfoliating regularly helps to unblock the pores and so helps stop whiteheads and blackheads from forming. It also helps prevent from ingrowing hairs which is a problem that guys tend to suffer from more than women. It’s funny isn’t how you can do something just because you feel you should but actually have no idea what the reasons are behind it. Well let me tell you – and it’s all down to molecular structure, two words I haven’t used since Chemistry GCSE. Basically the molecules in Serum (like the Hero Peptide Serum or “botox in a bottle” from GT) are much smaller than those in moisturiser which means they penetrate to a deeper layer of the skin whilst the moisturiser hangs around at the top. This means that the daily moisturiser works on the layer of skin that you can see and the serum prepares the skin that will be coming through in about a week. Mind blown. The enzymes found in all sorts of things like citrus fruit and papaya can do just as good a job on your skin as the chemical ones. All of the Gentlemen’s Tonic products are made with all natural ingredients and no nasties. 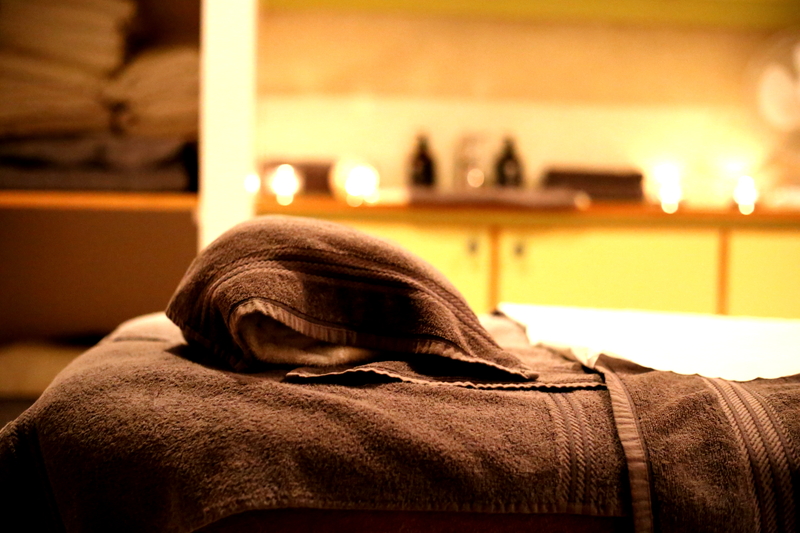 It’s all very well and good going for a facial and detoxifying your skin, but if you don’t carry on the good work afterwards then you can undo all the good work pretty quickly. 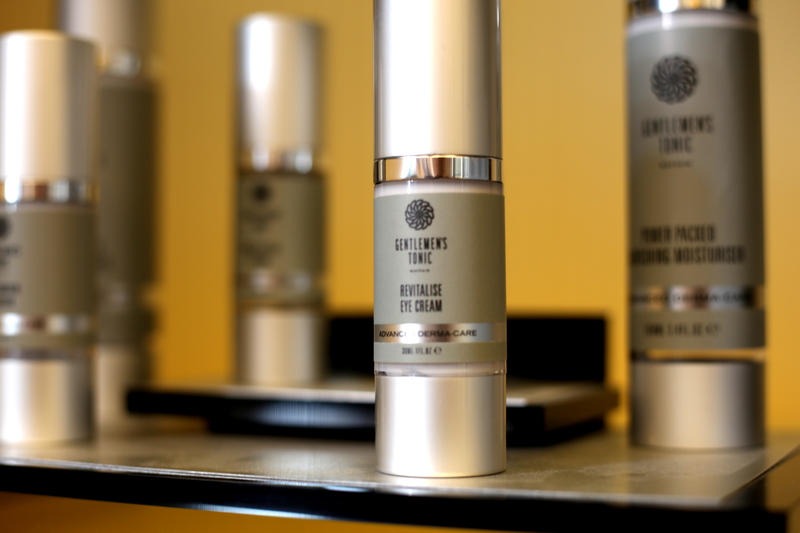 To keep the skin looking fresh and clear afterwards it is important to cleanse, exfoliate, apply serum and moisturiser daily – I’ve been doing this since my facial and have really noticed a major difference. Once you get into a regular routine it really does work. Also mineral/clay based sunscreens (containing zinc or titanium dioxide, more chemistry for you there) can help matify oily skins. 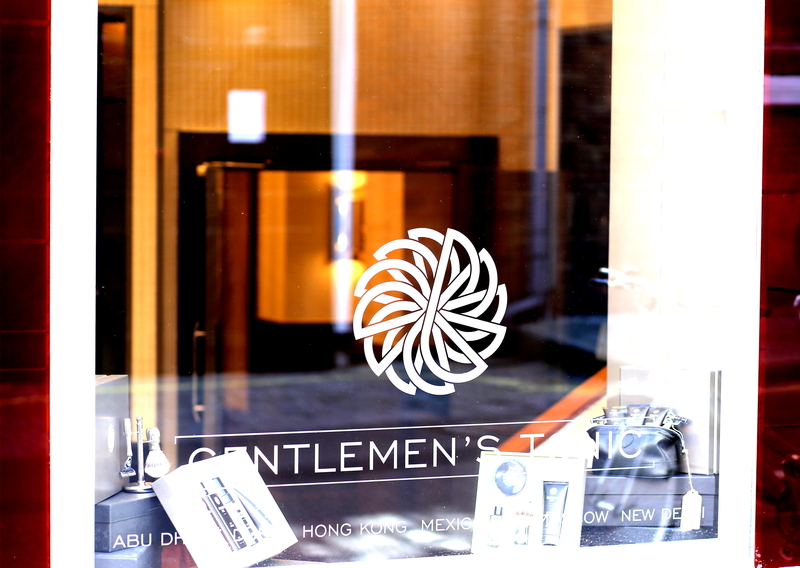 You can find out more about Gentlemen’s Tonic men’s spas and their products by visiting their website here. Previous Post Do Aliens Exist? The Greenwich Observatory & Planetarium has the answer.